What do George Clooney, Dr. Dre, Ellen Degeneres & Tom Brady have in common? What do celebrities George Clooney, Dr. Dre, Ellen Degeneres & Tom Brady have in common? Who’s where in real estate? Ask Gina! They are all celebrities who moved recently. Want to see if one of them lives in your neighborhood? You can see their homes and sales price, whether they are moving up or down-sizing, and you can see where they are moving from and to. Perhaps there is one in your Loudoun backyard? 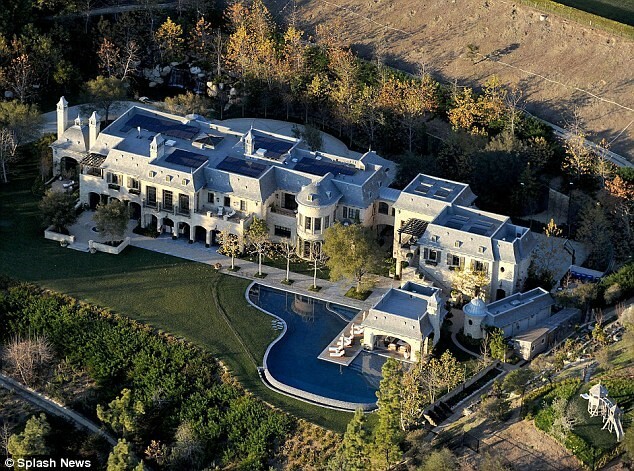 For instance, Dr. Dre moved from a huge 9,696 square foot home worth $35 million to a colossal 18,000 square foot home worth $40 million in the Sunset Strip. That’s 7 times larger and 133 times more expensive than the average American’s home! For the real estate transactions of the rich and famous, check back every month to see the arrivals and departures of Hollywood’s most elite! BTW, if you need to move – in our out of NOVA, call Terry Williams at My Guys Moving & Storage at (703) 406-9605, (571) 288-3840 mobile or visit www.MyGuysMoving.com.